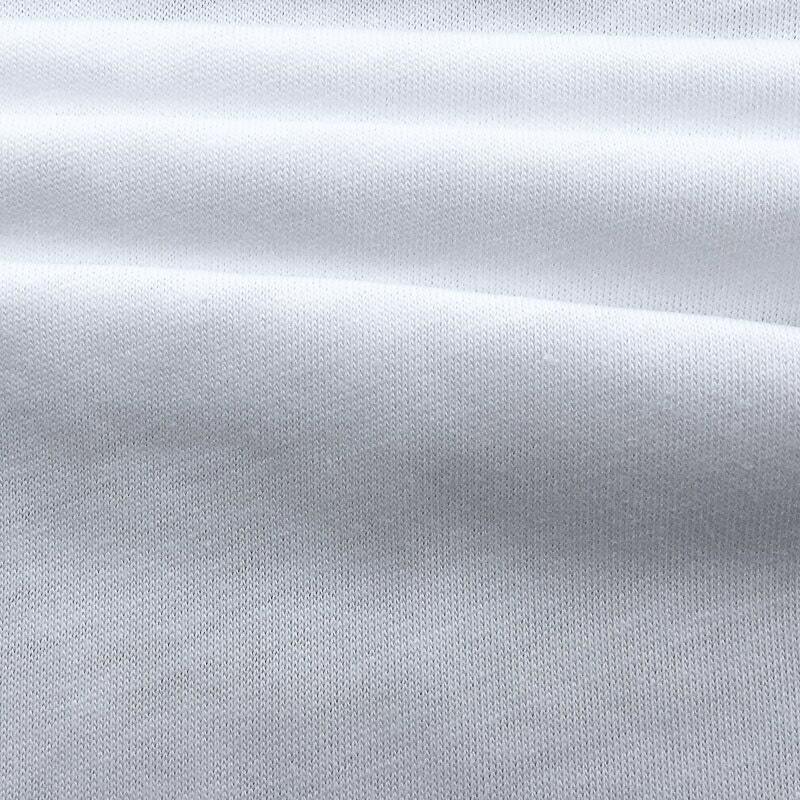 This soft and high quality 100% Supima Cotton Jersey Knit Fabric is Perfect for Apparel Projects such as Dresses, Shirts, and more. 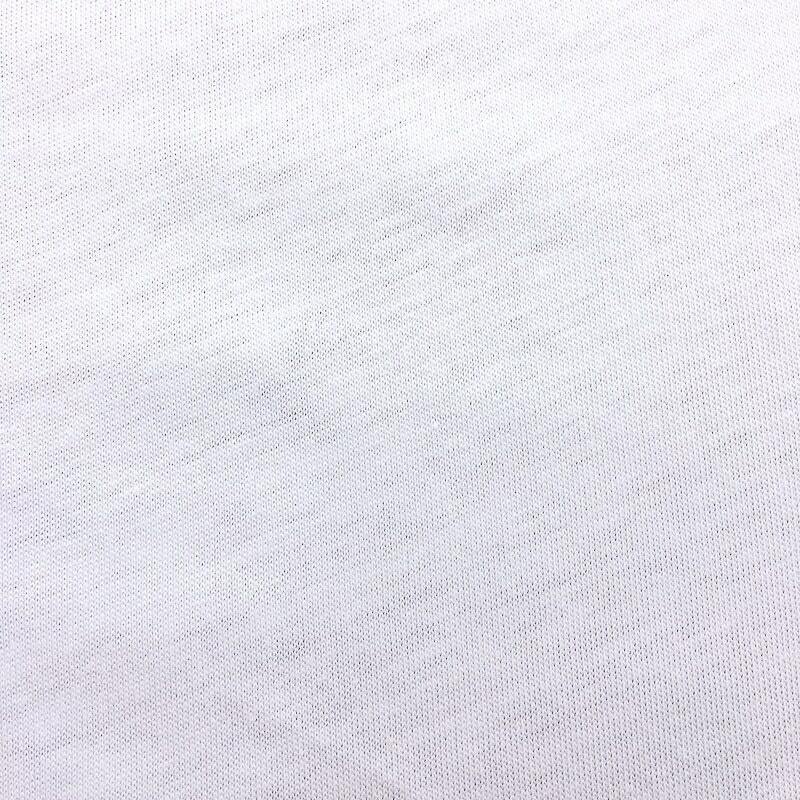 This Fabric is sold by the yard or the roll and is already at a wholesale price. Please note that If you buy more rolls, there is an additional discount.